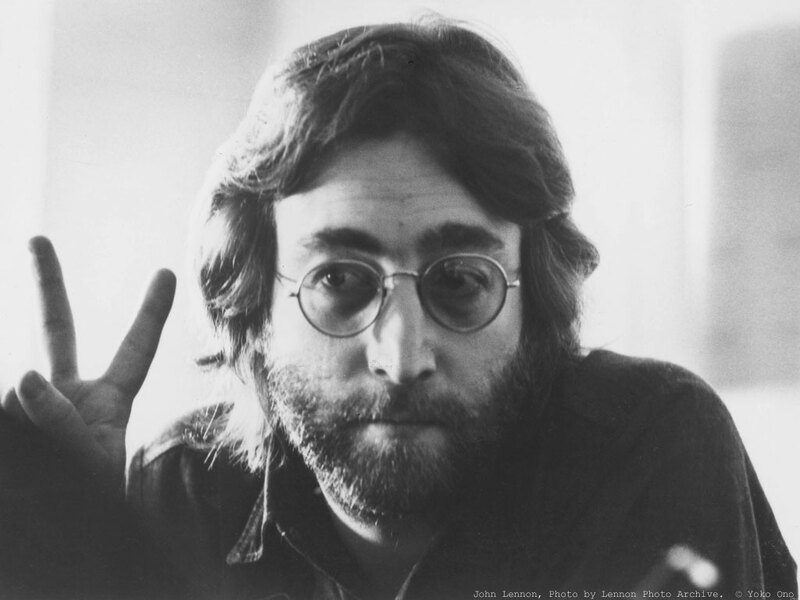 On October 11, 1971, John Lennon's "Imagine" was released in the US, where it peaked at number 3 on the Billboard Hot 100. 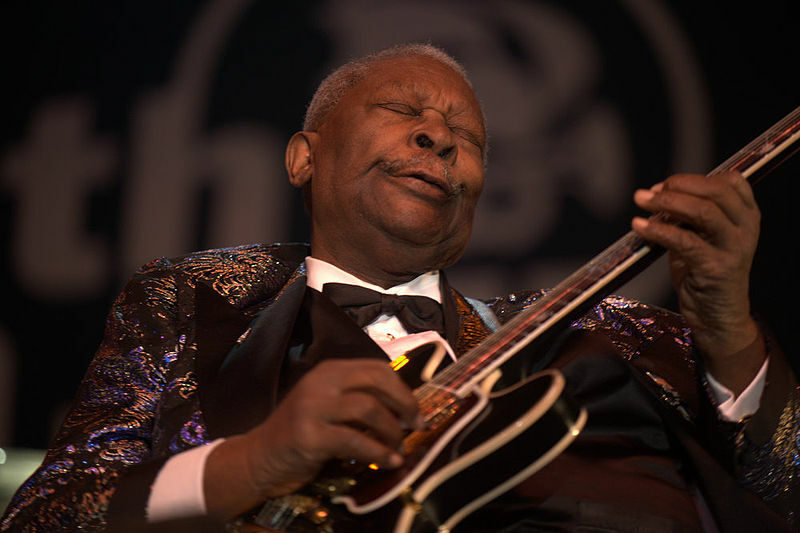 The song earned a Grammy Hall of Fame Award and an induction into the Rock and Roll Hall of Fame's 500 Songs that Shaped Rock and Roll. In 2005, Rolling Stone ranked it number 3 in their list of "The 500 Greatest Songs of All Time." "Imagine" has been recorded by several notable artists, including Joan Baez, Blues Traveler, Chris Cornell, Madonna and Lady Gaga. "It is the concept of positive prayer ... If you can imagine a world at peace, with no denominations of religion—not without religion but without this my-God-is-bigger-than-your-God thing—then it can be true ... The World Church called me once and asked, "Can we use the lyrics to 'Imagine' and just change it to 'Imagine one religion'? That showed [me] they didn't understand it at all. It would defeat the whole purpose of the song, the whole idea." B.B. King, Aeromsith's Steven Tyler and Joe Perry, Elvis Costello, Jimmy Buffett, Annie Lennox and Dave Stewart (ex-Eurythmics bandmates) and Ray Davies (Kinks) are among the nominees for the 2013 Songwriters Hall of Fame. They are joined by a who's who of the music world, including Fleetwood Mac's Stevie Nicks, Lindsey Buckingham and Christine McVie, Jeff Lynne (ELO), Steve Winwood, Bobby Womack and Foreigner's Lou Gramm and Mick Jones, who said in an interview that he's excited to be highlighted as a songwriter. "It means a lot that those songs have been recognized, and maybe, hopefully a little part of history," Jones said of the band's hits, which include "I Want to Know What Love Is" and "Waiting for a Girl Like You." Vince Gill and Rod Temperton, who wrote Michael Jackson's "Thriller," ''Rock With You" and "Off the Wall," are also nominated. Non-performing songwriters up for nomination include "Chain of Fools" songwriter Don Covay, country music songwriter Bobby Braddock and Holly Knight, who co-wrote Pat Benatar's "Love Is a Battlefield" and Tina Turner's "Better Be Good to Me." Linda Perry, the writer behind Christina Aguilera's "Beautiful," is nominated along with Bob McDill, Rick Nowels, Randy Goodrum, Tony Hatch and JD Souther. Writing duos Dennis Lambert and Brian Potter, and P.F. Sloan and Steve Barri are also nominated. Voting ends December 17 and the gala takes place June 13 in New York City at the New York Marriott Marquis. The Songwriters Hall of Fame, established in 1969, honors artists and writes whose work represents a wide spectrum of songs. In 2010, the Songwriters Hall of Fame moved into its first "physical" space within the Los Angeles Grammy Museum. Did they mean Friday the 26th, or Friday Oct. 3rd? One seems too early, the other too late. My online searching indicates “Abbey Road” came out September 26th in the UK, then in the U.S. on Tuesday, Oct. 1st. What's the story on this puzzling ad and “Abbey Lane”? DEAR LARRY: To be clear, that American Record Stores ad is solely for five stores in California (Pasadena; Gardena; Goleta; Tarzana; Costa Mesa) named American Records, rather than record stores across America. 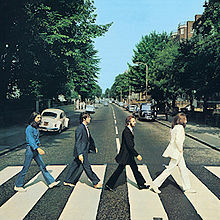 Before release of the Beatles' “Abbey Road” album, many outside the UK knew neither Abbey Road, the Westminster thoroughfare, nor EMI's Abbey Road Studios, where this and countless other famous recordings were made. American Record Store's likely unfamiliarity with Abbey Road — including an LP not yet in hand — plus the potential for mixing up two words commonly used to identify streets, accounts for their use of “Abbey Lane” in their ad. Probably unrelated but worthy of mention is that in Leicester, about 100 miles NW of Abbey Road, one of the main streets is Abbey Lane. It may be an even greater stretch, but I can't categorically dismiss the possibility that the company's copywriter had “Penny Lane” running through his or her mind when preparing the advert. Since American Records could not expect their “Abbey Road” inventory six days before the U.S. release (Oct. 1), “Shipment Expected Friday” leads me to believe they would have them Oct. 3, two days after the official on-sale date. DEAR JERRY: Every year around this time, when ol' man winter comes calling, a '60s song about a young couple on a snowy day, either waking or sleigh riding, keeps running through my mind. One line haunting me is “get on your overcoat with the big fur collar.” I have one of those. I thought it was by the Beach Boys, but it's definitely not on their Christmas album. Having not heard it since back then, I had given up hope of enjoying it again. Then I discovered your wonderful service. Solve this 50-year-old mystery and I will buy it and think of you when it's played. DEAR LISA: By not taking advantage of this wonderful service 25 years ago, you have doubled the term of torment. But, better late than never I guess. Sounding very similar to a Beach Boys effort, this infectious tune is “Winter Weather,” by Ronny and the Daytonas (RCA Victor 47-9022). This 45 is often found on eBay for under $10. If a CD is your preference, look for “Beachland” (Surf 0648K9), a 32-track disc with all of Ronny and the Daytonas' 1964-1967 recordings. “Winter Weather” came out in Nov. 1966, right when “Good Vibrations” held the nation's No. 2 spot, on the way to No. 1. This chilly weather selection starts with “put on your old coat with the big fur collar,” and ends with sleigh bells jingling, reminiscent of how “Donde Esta Santa Claus” (Augie Rios) fades out. These clues definitely helped close the deal. Asking how “Winter Weather” missed being a hit is appropriate, but it was not helped by RCA's blunder of making the flip, “Young,” the “Plug Side.” As such, neither side succeeded at the time, though “Winter Weather” is now on many radio year-end playlists. I know it's one I can't do without, regardless of the climate. 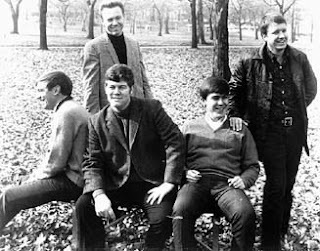 “Winter Weather,” like most of the group's music, was written by John “Bucky” Wilkin, and co-produced by Bucky and the late great Felton Jarvis. Jarvis produced countless hit singles and albums, especially in the 1960s and '70s. A few of the names on his client list are: Elvis Presley (1966-'77); Willie Nelson; Fats Domino; Carl Perkins; Michael Nesmith; Charley Pride; John Hartford; Gladys Knight; and Skeeter Davis. As a performer and writer, Bucky had it in his genes. His mother, country singer Marijohn Wilkin, also wrote or co-wrote many big hits for country as well as pop/rock stars. A few of those are: “One Day at a Time” (Marilyn Sellars and Christy Lane); “Cut Across Shorty” (Eddie Cochran and Rod Stewart); “Long Black Veil” (Lefty Frizzell); “I Just Don't Understand” (Ann-Margret and Beatles); “P.T. 109” (Jimmie Dean); “Waterloo” and “Mary Don't You Weep” (Stonewall Jackson); and “Weep No More My Baby” (Brenda Lee). Bucky and Marijohn even teamed with Kris Kristofferson to write the poignant “Delta Day (No Time to Cry),” recorded by Merle Haggard, Iris DeMent, and others.